Every single one of our consultants has a copy of their accepted Duke application, marked up by the admissions officers. Through the Family Educational Rights and Privacy Act (20 U.S.C. Sec. 1232g), students have the right to the “inspection and review of education records.” This includes access to all documents held by their academic institution, including a complete copy of any admissions records. All of our consultants have reviewed their college admissions records, have a 34+ ACT (or SAT equivalent of 1500+), and are current Duke students. We're focused on three main components of the college process that students can control: academics, test scores, and essays/the application itself. 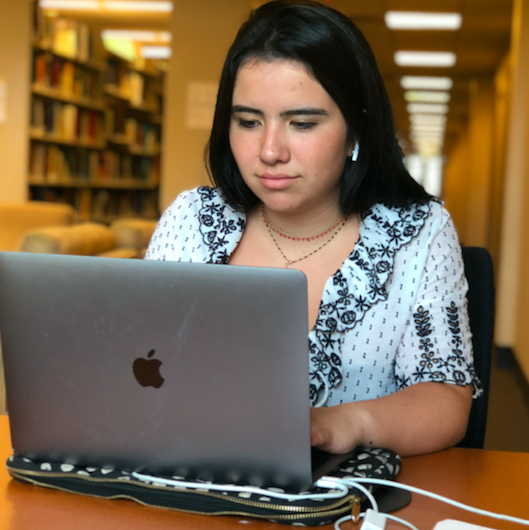 As a collection of Duke students who have delved into the admissions process at higher institutions and received our own reviewed applications, we have keen insight that will give you an upper hand in admissions. 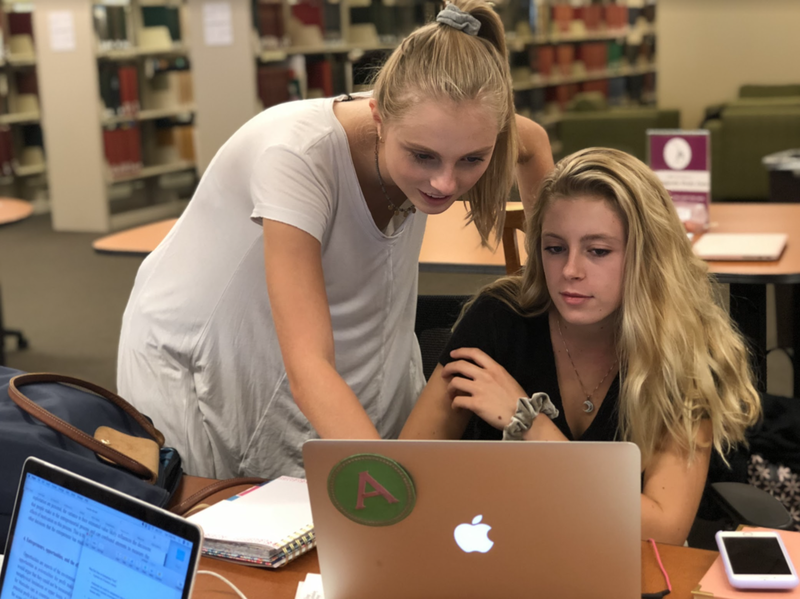 In as little as 24 hours, our top tier university students can offer detailed feedback on your essays, extracurricular descriptions, and resumés based on their expertise and inside look in the college admissions process. We match each student with a tutor who suits his/her learning styles and objects to construct a strategic program that best fits their schedule. Weekdays, late nights, in-person and Skype- we do it all for you. We go beyond practice tests: our tutors work with students to create a personalized study plan that is built for success. All tutors received a 1500+ on their SATs, a 34+ on their ACTs and have extensive tutoring history. Our team can help you craft a personal letter of continued interest based on letters that we have seen to work in the past. Even better, you pay $0 upfront and only $300 if you are accepted.